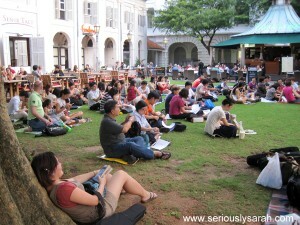 So we did go to the Uke Madness jam thing by Ukulele Movement at CHIJMES on Saturday evening! It was a pretty relaxing and fun. Plus, the weather was being rather nice. It had rained earlier on in the day so it was good that it brightened up by then. Check the facebook of Real Escape Game Singapore to get more info. 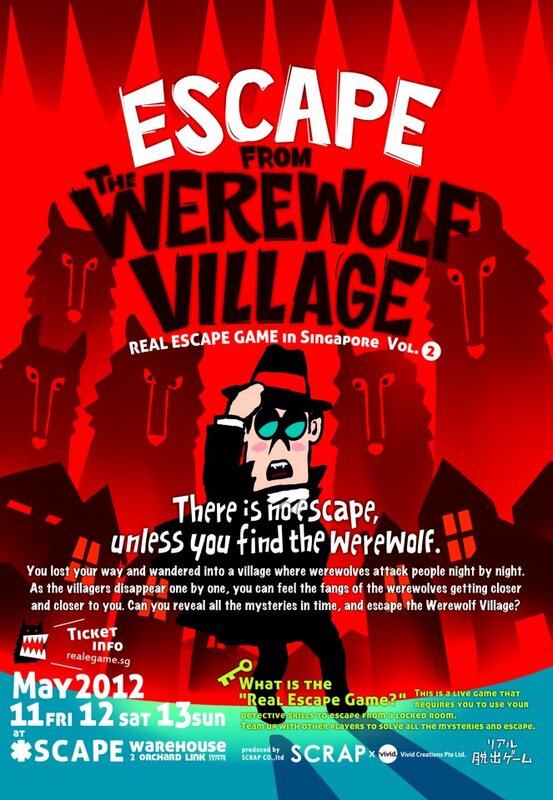 Meanwhile, if you guys want to know which session my crew and others would be going for, it’ll be the 12 May, 7.30pm slot! Tickets run out quick cause really, it is that fun. 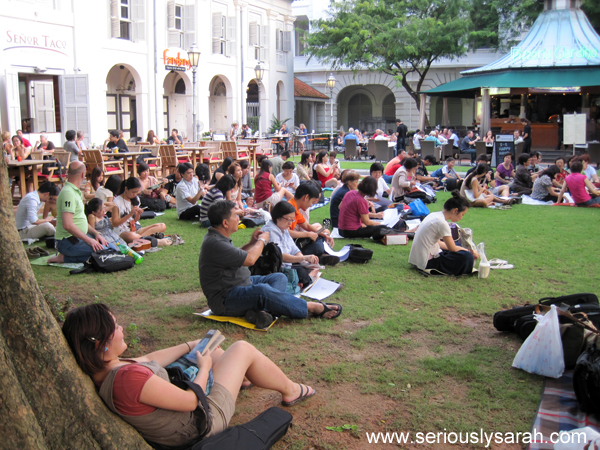 Continue reading A challenge for you! Posted on March 26, 2012 March 26, 2012 Categories Competitions, Random EncountersTags AdCrew, adventure, competition, events, ukuleleLeave a comment on A challenge for you! 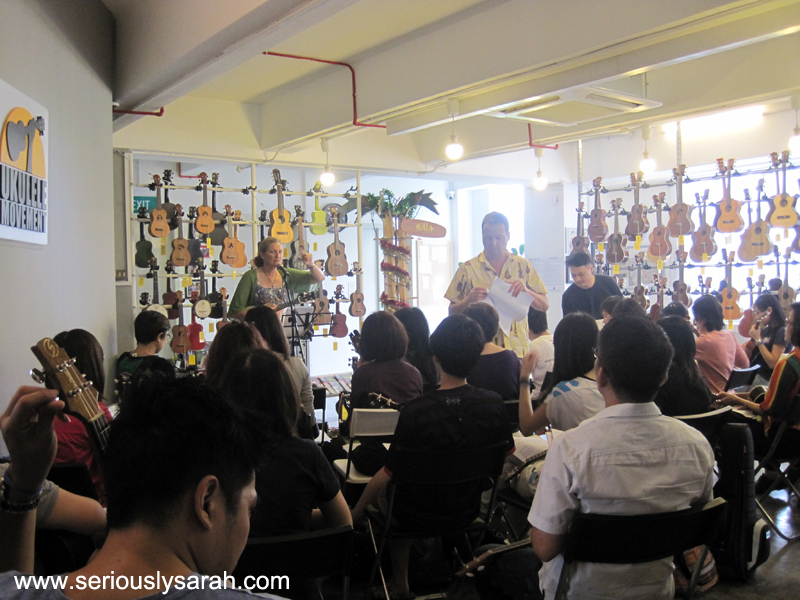 This is all you need to know about buying a ukulele in Singapore! Ok, not really all but just enough for you before you buy one! 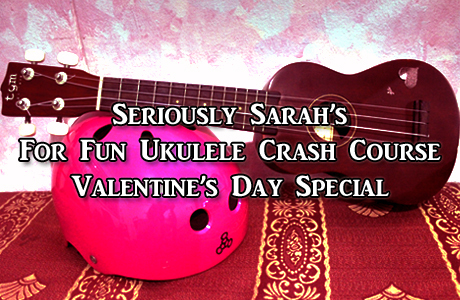 If you’ve read previous posts or adventures, you know I play the ukulele and stuff and since a lot of people have asked me about it. This is what you should know before buying a ukulele! This might sound stupid but yes. 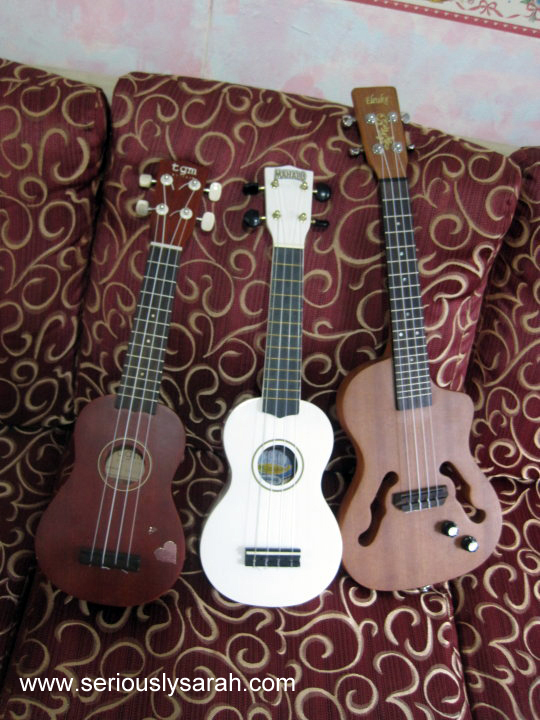 Before you buy that ukulele, you need to know it’s not a guitar. It comes with four strings. The tuning is GCEA. The first string when you strum downwards will sound high then it goes low, higher and highest once more. Yes, it is supposed to sound that way. If you want it to sound “guitarish” or more mellow, you can change your G string to a low G string. It’s actually called that, ask for a ukulele low G string.